Ida B. Wells was an extraordinary woman. 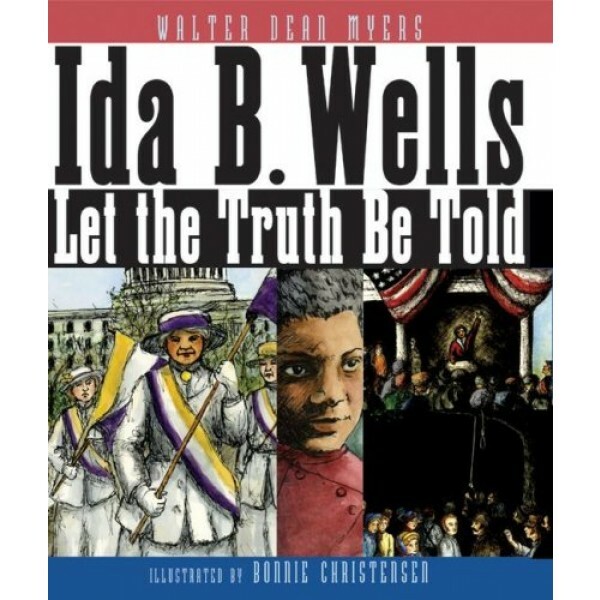 Long before boycotts, sit-ins, and freedom rides, Ida B. Wells was hard at work to better the lives of African Americans. 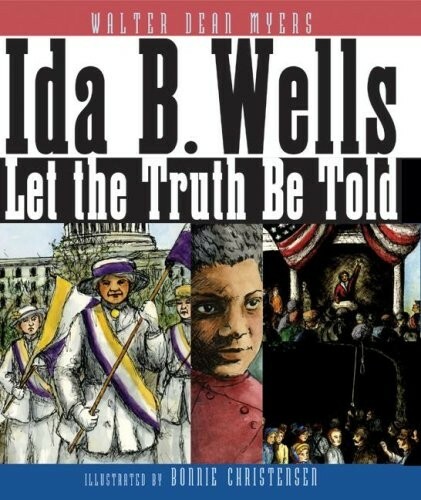 An activist, educator, writer, journalist, suffragette, and pioneering voice against the horror of lynching, she used fierce determination and the power of the pen to educate the world about the unequal treatment of blacks in the United States. Award-winning author Walter Dean Myers tells the story of this legendary figure, which blends harmoniously with the historically detailed watercolor paintings of illustrator Bonnie Christensen.